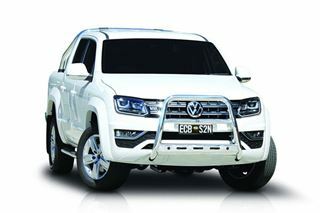 The Alloy Nudgebar for the V6 Amarok modern and functional. 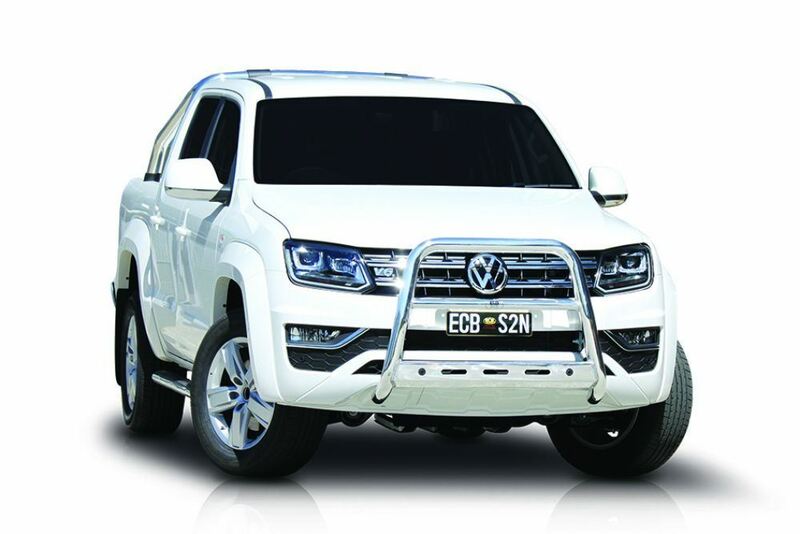 Formed from high tensile alloy tubing and with a lower centre tube, the 63mm series 2 nudgebar provides excellent frontal protection, especially on bumper and grill. This nudgebar is an excellent investment, as you can see it from the front seat of the vehicle, therefore you now how far fowards your vehicle goes.